This year’s ADE will have a strong focus on China’s exploding dance scene. With Bridging The Wall the Chinese dance organization will present itself and the Chinese industry in three different manners. 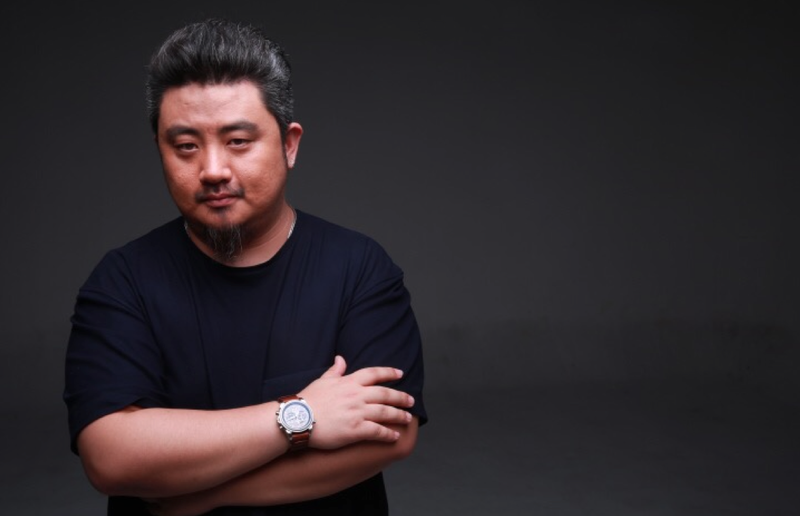 Five different in-depth panels, an international club event by INTRO Festival and an exclusive movie premiere about the life of a Chinese artist and the rise of house music in China. It is the first time in Chinese history that a Chinese electronic music festival is expanding abroad! INTRO is China’s first and foremost techno festival since 2009. Nowadays it’s ever growing and hosts annual events in Beijing, Xiamen, and Shanghai where they attract visitors from all over China. 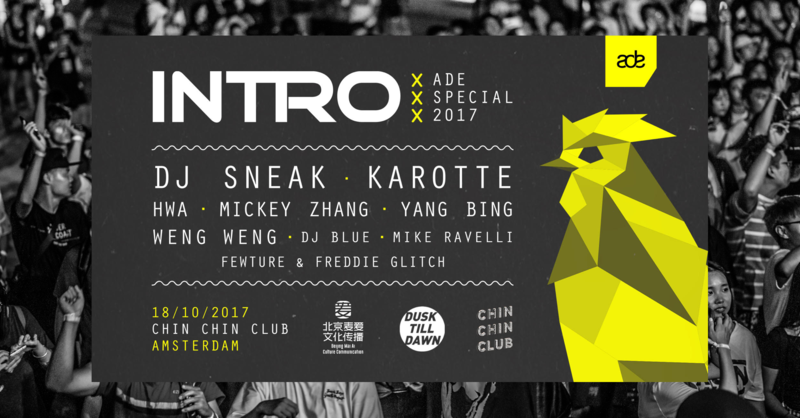 During the opening night of ADE next Wednesday, INTRO hosts a special club night in the brand new Chin Chin Club. 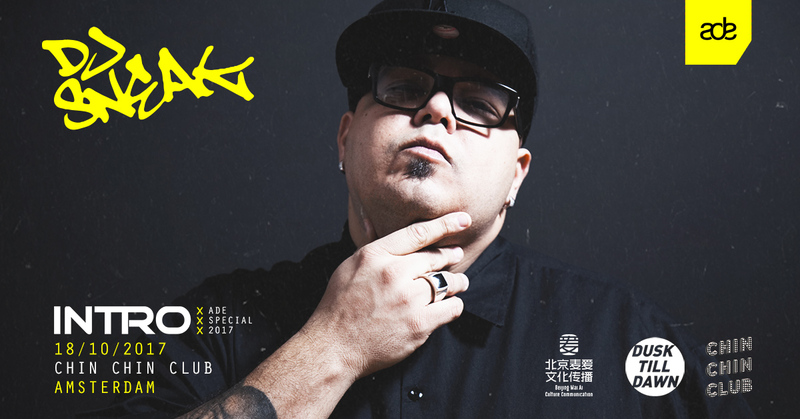 For this occasion, the biggest Chinese techno pioneers have been flown in, together with international superstars DJ Sneak and Karotte. To strengthen the bridge and create new bonds between China and The West, Mai Music has invited several key figures from the industry from China and Europe to discuss different aspects of global dance music. Think in-depth panels about copyrights, international dance concepts, social media interconnectivity, artist management and other relevant topics during which many questions about this amazing country and industry in the East will be answered. For the people who want to take a peek on the other side of The Wall; Mai Music presents the documentary premiere of ‘Break The Wall’ at LAB 111. It tells the story of Yang Bing, China’s pioneering underground dance artist. From the initial conception of the Chinese dance scene until its recent growth into maturity. Yang Bing was there and played an important part. His inspiring story is turned into a documentary that compares to the story of Raving Iran on the point of countries trying to contain the dance virus and urban youth culture. The documentary is shown on Friday in the beautiful cinema of LAB 111.